At Evo 2018, two characters in the Soulcalibur VI roster were revealed. The hulking, axe-wielding giant Astaroth will be stampeding his way onto the battlefield, while the deft woman with a spear, Seong Mi-Na, also slides into the fray. 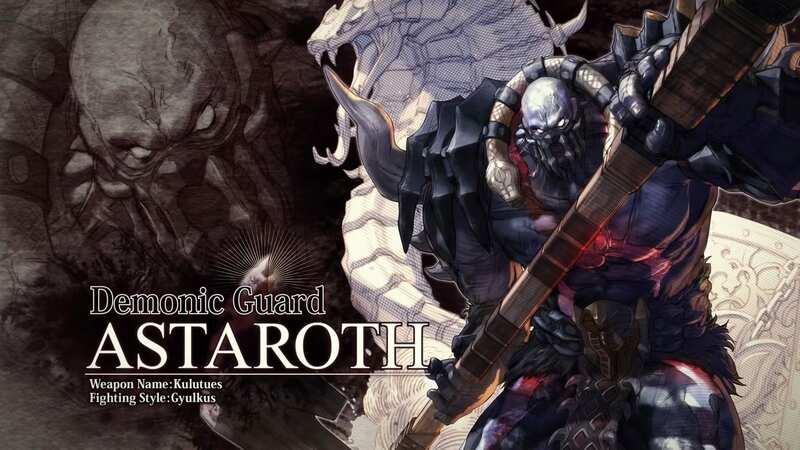 Astaroth has been a playable character in ever Soulcalibur game, and he is one of the few if not the only tank-like character in the franchise. The powerhouse is known for moving slowly but dealing incredible amounts of damage. He returns with his giant axe, Kulutues, and his Gyulkus fighting style features him brutally attaching his foes to the end of his weapon while mercilessly swinging them around. Seong Mi-Na almost boasts the same as far as appearances, except in Soulcalibur V, where she was excluded. She wields the Scarlet Thunder, a Japanese pole-based weapon with a blade attached to the end. 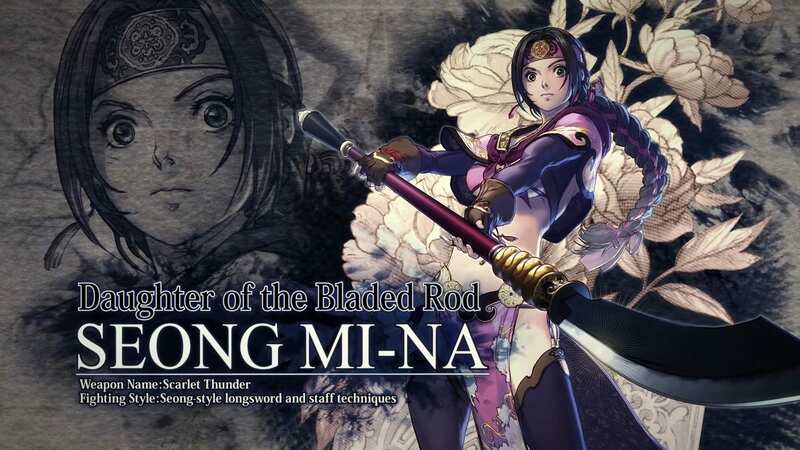 As the only daughter to the Seong family, she’s trained in Seong-style longsword and and staff techniques, giving her expert control over her weapon. As of now, a total of 17 fighters have been announced for Soulcalibur VI. Fan-favorite character Talim and the knight in shining armor, Siegfried, were previously announced, among others. The franchise is known for having guest characters from other properties, and this entry is no different: Geralt of Rivia from The Witcher series will join the fight. Additionally, seasoned players can expect a new fighter named Groh. We don’t know much about him aside from the fact that he wields a double-edged weapon and comes from a lineage that seeks to destroy the sword’s cursed counterpart. The game is set to launch on October 19 for PlayStation 4, PC, and Xbox One. I have been playing games since SNES made its debut and still have the system. While I do have the newer consoles I like to go back to the old school systems like SNES, PS1, and N64 from time to time. I grew up on fighting games like Street Fighter, Tekken, and Mortal Kombat. I love adventure games like Zelda, Ninja Gaiden, and Metal Gear. I guess you could say there aren't many games I would not enjoy playing. If I had to pick an all time favorite, it would have to be Ninja Gaiden 2 for Xbox 360.